A Note from Chris Adams: Small groups are integral to women’s ministry and to the church. Today, guest writer, author, and women’s leader Shirley Moses shares vital, basic help on how we are to lead women as they grow in Christ. Leading a small group of women can be personally rewarding, and it plays a significant role in advancing Kingdom growth. Leading requires a servant’s heart. Jesus said, “Whoever serves me must follow me; and where I am, my servant also will be. My Father will honor the one who serves me” (John 12:26, NIV). Learning to give up personal rights to minister to another is not easy, but I do not regret one minute I have spent serving Jesus in this way. I began leading women’s small groups in 1991. Although the process has changed over the years, the basic principles still remain effective. L—Love the women God has given you. “You, my brothers, were called to be free. But do not use your freedom to indulge the sinful nature; rather, serve one another in love” (Galatians 5:13, NIV). Celebrate the unique qualities of each member of your group. You are not called to like each woman as your BFF, but it is absolutely essential for you to practice the discipline of love. There can be no favoritism or gossip, no exclusion or reluctance to proclaim that God Himself has gathered this particular combination of women to worship, grow, and serve Him together. 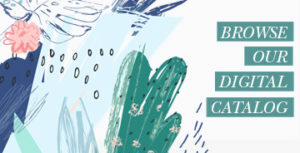 E—Encourage the women. There are many practical ways to encourage women, but Paul gives us some great insight: “but we were gentle among you, like a mother caring for her little children. We loved you so much that we were delighted to share with you not only the gospel of God but our lives as well, because you had become so dear to us” (1 Thessalonians 2:7-8, NIV). As a leader, are you an integral part of the lives of the women you lead? Encouraging requires that we get involved with what is going on in each woman’s life. A—Ask and listen. This is challenging because, after all, are we not, as leaders, supposed to have all the answers? “As iron sharpens iron, so one man sharpens another” (Proverbs 27:17, NIV). Through the years I have learned that the women I led often taught me vital lessons about walking with Jesus. 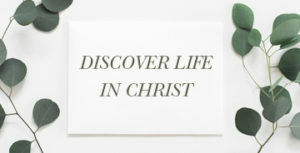 D—Direct spiritual growth. To lead women in moving forward in their spiritual growth, I must keep track of what they have learned and consider thoughtfully and prayerfully what would be beneficial in the future. “So then, just as you received Christ Jesus as Lord, continue to live in him, rooted and built up in him, strengthened in the faith as you were taught, and overflowing with thankfulness” (Colossians 2:6-7, NIV). It can be easy to get discouraged, but we must never give up no matter how things look or how we feel. As leaders we must push forward, keeping in mind what is at stake. Leading women requires a detailed plan and soulful prayer if we are to know what our women need to learn in each phase of their spiritual walks. Remember you are called and you will have God’s blessings as you seek to lead with a servant’s heart. 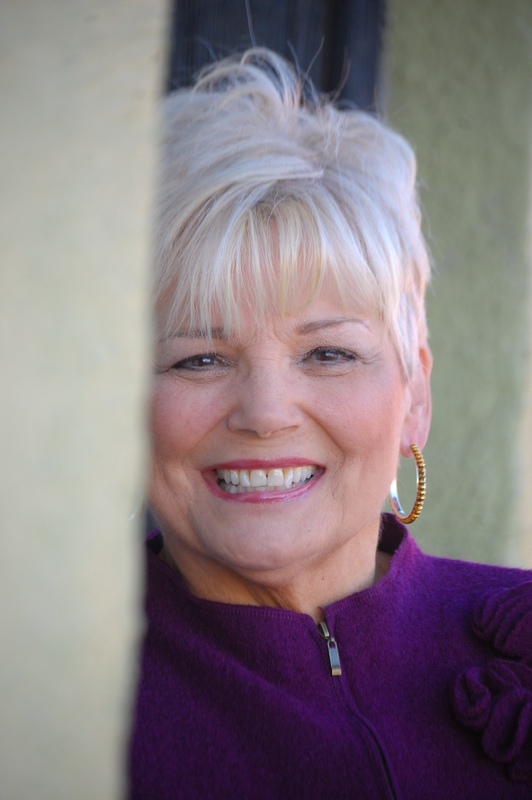 Shirley Moses is an author, speaker, Women’s Ministry Team Advisor at Hagerman Baptist Church in Sherman, Texas, and founder of Beyond the Call Ministries. Formerly she served as the Women’s Ministry Consultant for the Southern Baptists of Texas Convention. 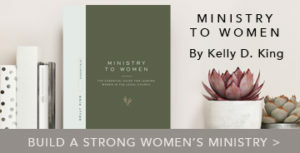 Shirley contributed to LifeWay’s leadership book, Transformed Lives: Taking Women’s Ministry to the Next Level and is co-author of Heart Friends: Beginning and Maintaining a Small Accountability Group. Shirley completed her Advanced Certificate of Women’s Ministry at New Orleans Baptist Theological Seminary.